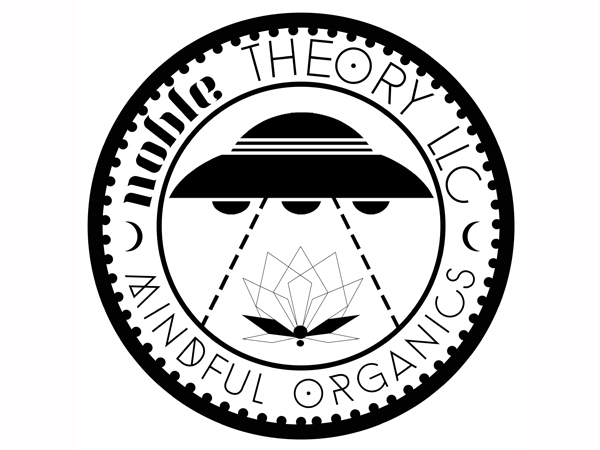 Noble Theory LLC mindfully creates organic self-care products in small batches assuring the end-product is always fresh. Each product is lovingly hand-crafted using botanical theory and creativity to bring customers and clients organic products that actually work and perform as promised. Noble Theory has created products that have become huge staples in many customer’s skin-care routine like; soap-free cleansers, a full-spectrum face cream that covers all the bases, refreshing skin toners beautifully packaged in a convenient spray bottle, medicinal bath bombs with coordinating tea blends, an aftershave for the ladies, and most notably, a steroid-free skin cream that addresses eczema & psoriasis. Though Noble Theory’s biggest demographic is women and young ladies, the products serve both genders and a product line for both babies and men are well on the way. Noble Theory not only serves the purpose of mindful product creation but also places great emphasis on the education of responsibly-sourced organic materials and why it's needed to replace the chemical-laden products on today’s shelves. Noble Theory, serving people and the planet.